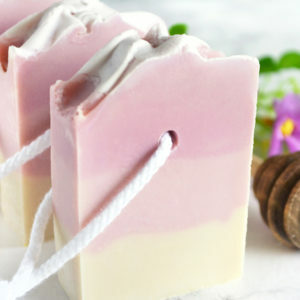 Signup for our newsletter to get notified about coupons, sales and new products. 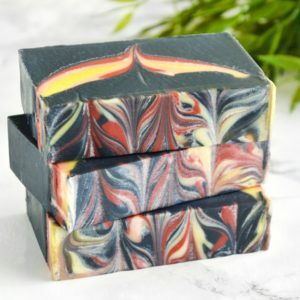 Our cold process soaps are made from scratch by combining nourishing oils, water and sodium hydroxide. 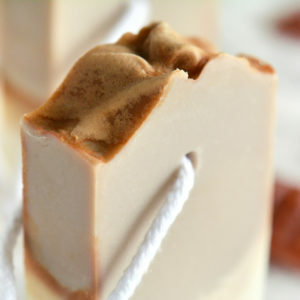 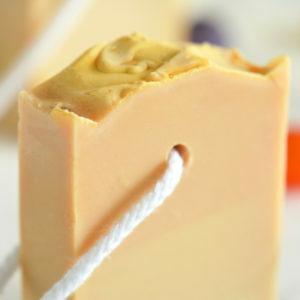 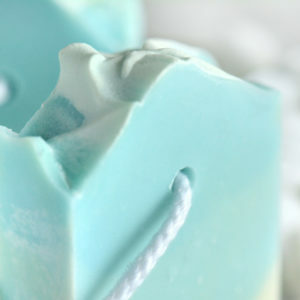 They are bubbly, long lasting bars of soap that leave the skin soft and moisturized! 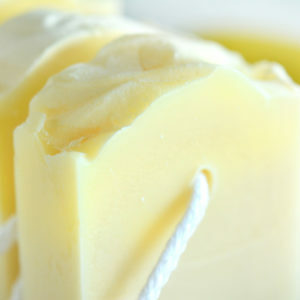 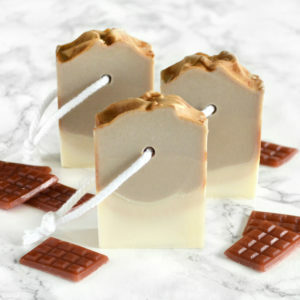 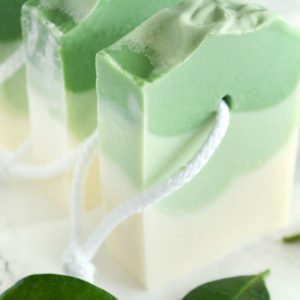 Our cold process soaps can be used on the body, face and even on hair. 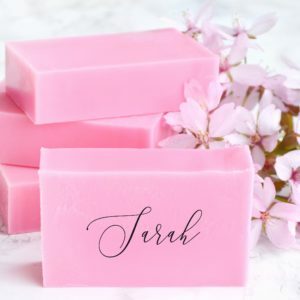 There’s a soap for every skin type and every style, ranging from classic clean looking bars to over the top designs. 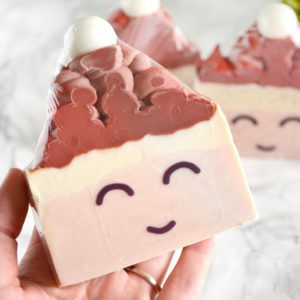 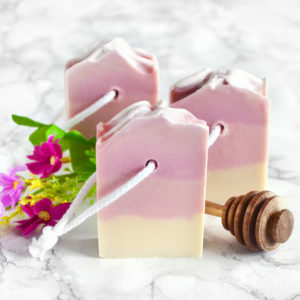 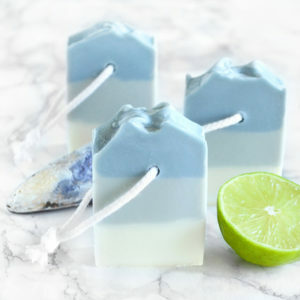 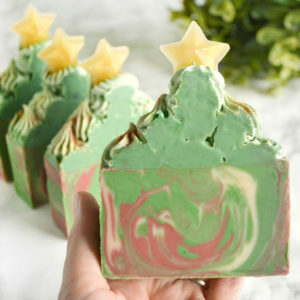 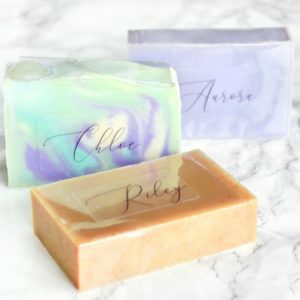 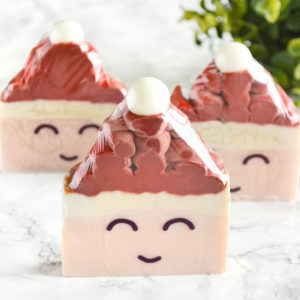 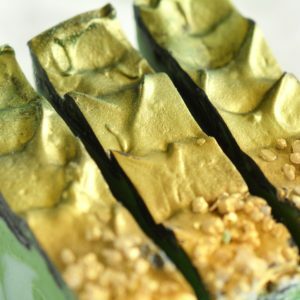 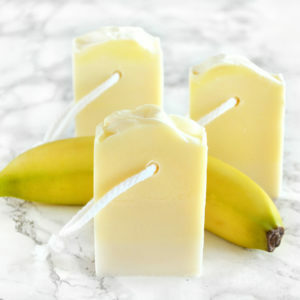 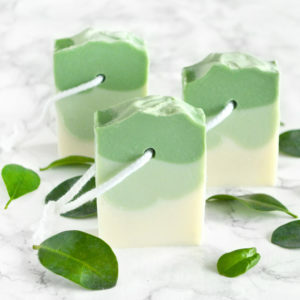 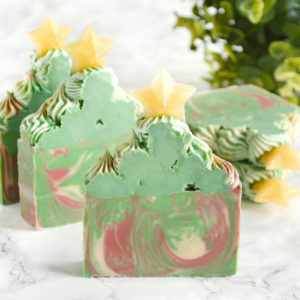 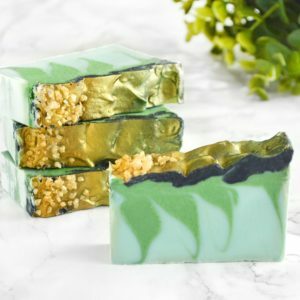 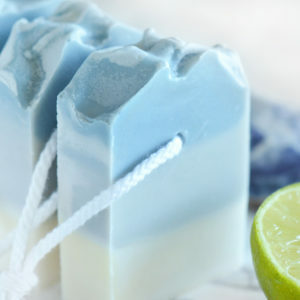 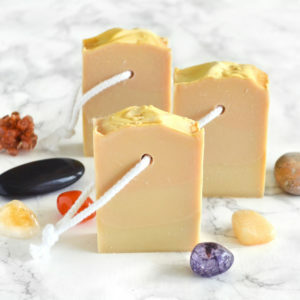 This category is also where you’ll find our all natural soaps. 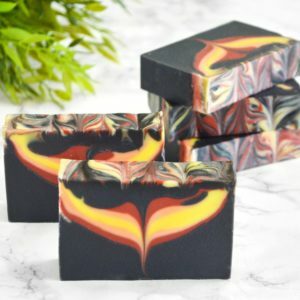 The place to get nature inspired, high quality bath, beauty and home products for you and your loved ones. 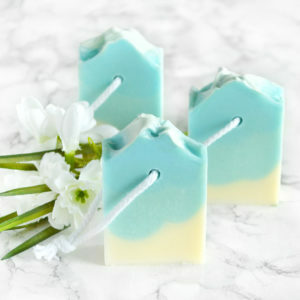 Sign up for our newsletter to get notified about coupons, sales and new products!